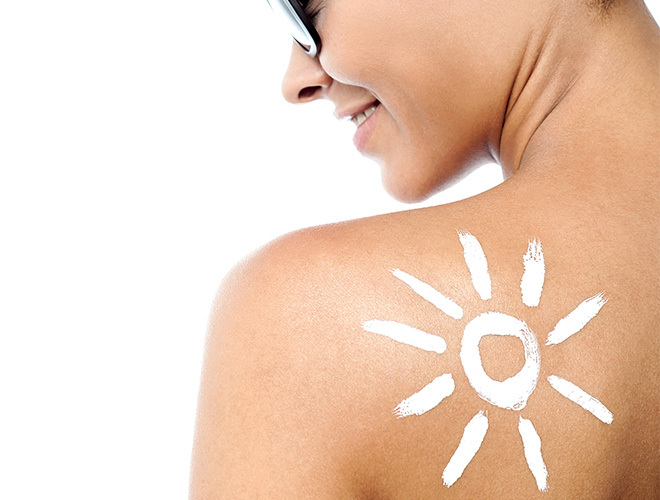 BeautySouthAfrica - Healthy Living - Can too much sunscreen give me a vitamin D deficiency? Can too much sunscreen give me a vitamin D deficiency? I am concerned about the whole vitamin D vs. sun protection dilemma that I am reading so much about. I know how important it is to apply sunscreen every day, but now I have read that wearing too much sunscreen actually prohibits the body from getting enough vitamin D. Could you give me some more info about this to put my mind at ease? “It is true that if you are never exposed to the sun at all, you are going to have some trouble with vitamin D synthesis. But really, all you need in order to prevent this is about 20-30 mins of sun exposure in OFF PEAK time 2-3 times per week. So if you bear in mind that most of us only apply our sunscreens once a day (in the morning, to cover peak exposure time), by the time 3pm or 4pm rolls around, you SPF is not really active any longer if you have not re-applied. So most people actually don’t have this problem. Do you have a question about your health? Ask Dr Duncombe here. Can the aluminium in deodorant give me breast cancer?